What should I do when the finished acrylic display frame is scratched? 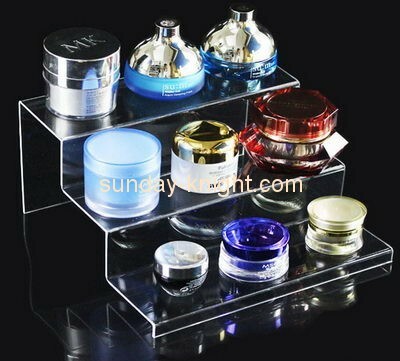 Once the finished acrylic display frame is scratched, it will not be affected as a whole, which will have a negative impact on the product display, especially the transparent acrylic display stand. They will look very scratched when they are scratched. Obviously, scratches are very difficult to cover, so what should you do when processing a custom acrylic display frame that has been scratched? In this case, it is usually first to use a cotton cloth to stain the toothpaste, and then repeatedly wipe the scratched area. 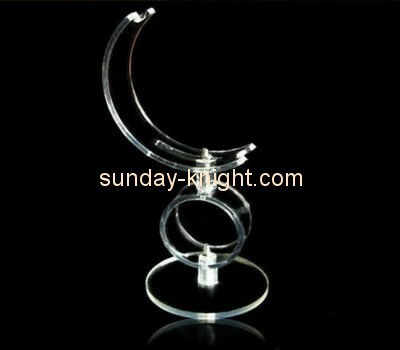 This removes scratches and restores the original color and transparency of the acrylic display stand. When encountering such a large surface scratch, it can be polished by using a Buren polishing machine. When polishing, only the wax is waxed, and then polished at the scratch of the acrylic display frame to recover. The method is also a quicker method. When encountering deep scratches, use the finest sandpaper to drip the water, then smooth it around the scratches and scratches, and finally only polish it with a Braun polisher. It is important to note here that if the scratches are deep, then it is necessary to use a polishing machine to break the polishing multiple times, and the final polished surface may have pits. 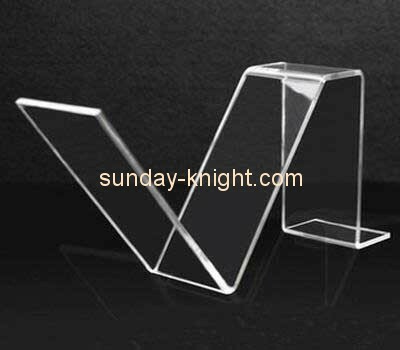 It is very normal to have scratches on the acrylic display frame, because almost all acrylic products will have scratches. 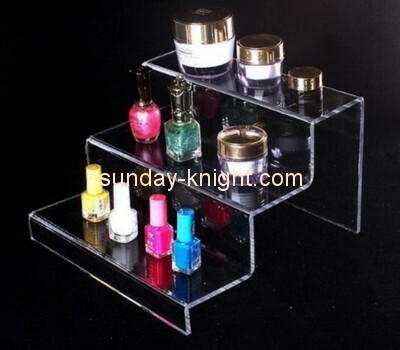 If you want to process the customized acrylic display frame without being scratched, it is recommended to choose scratch-resistant acrylic. manufacture. 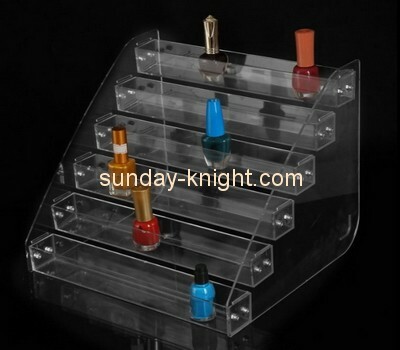 It is also very important that the acrylic display of common materials pay special attention to transportation and use. 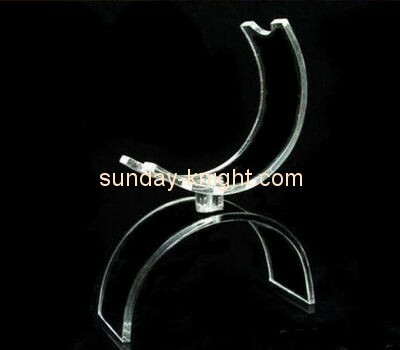 Previous：How to choose materials when customizing acrylic display stand? 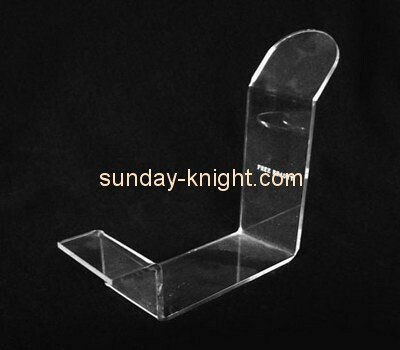 Next：Merchants like to customize the processing of acrylic display stands, Why?